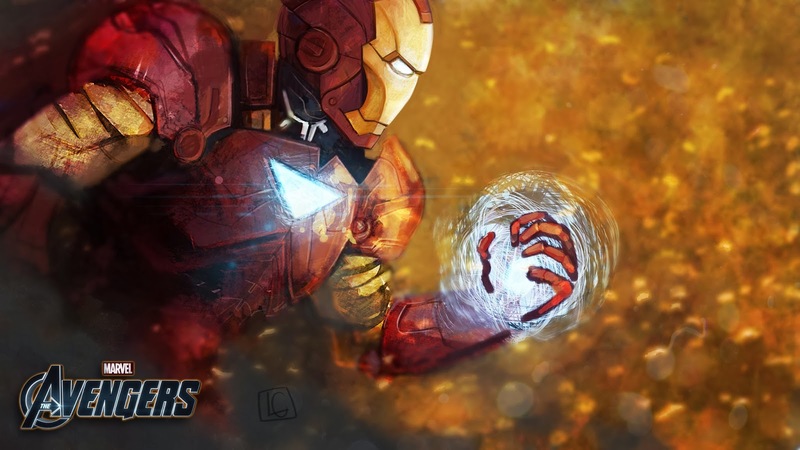 Speed Painting Ironman, after watching the film "The Avengers"
Edit, one friend ask me if i can send him the original image to using it as wallpaper, and i decided to improve a little bit more the image before sending it. Hope u like it! Character concept artist. 3D Modeler and Texturing. Lopez-Galiano. Tema Sencillo. Con la tecnología de Blogger.